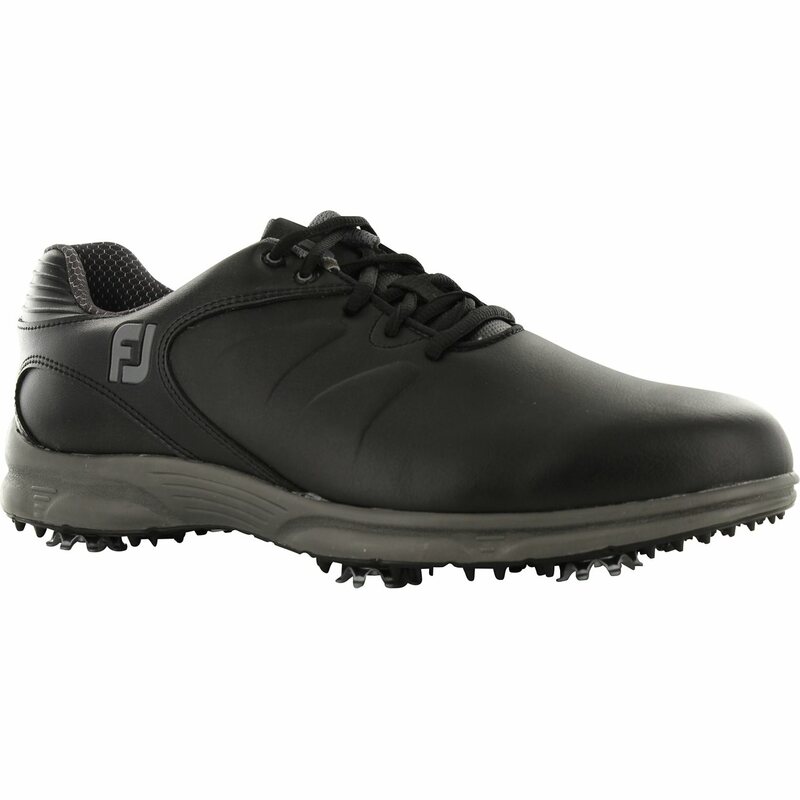 The Footjoy FJ Arc XT golf shoe offers an athletic style, a comfortable fit, and excellent grip and traction. The Arc XT has the look of a stylish tennis shoe and features easy to clean synthetic material that is waterproof. A 1 year waterproof warranty is included. 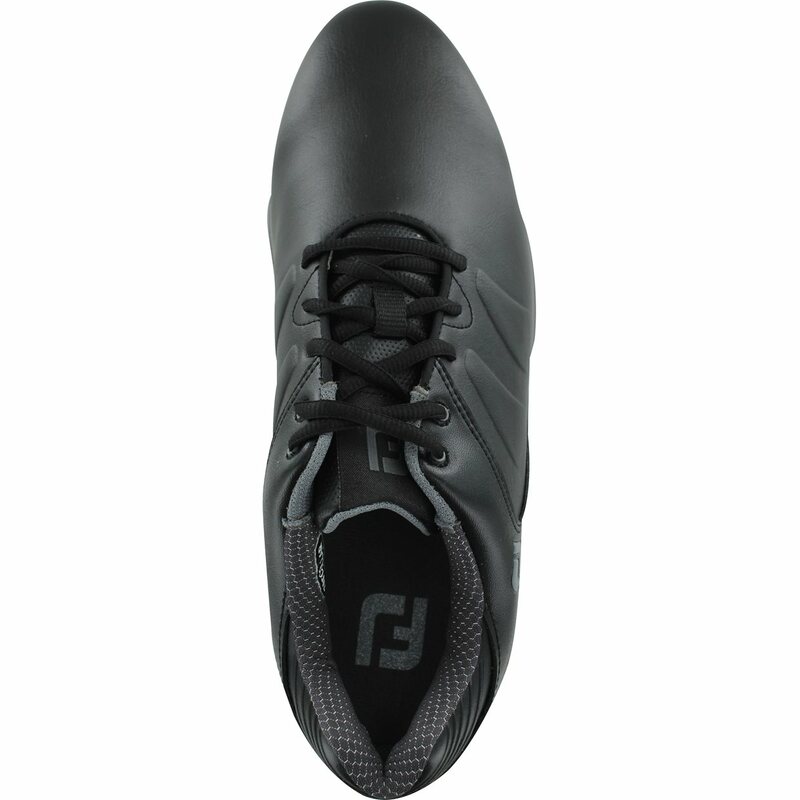 Comfort features include an advanced responsive cushion midsole and an Austin Last fit that offers a full fit across the forefoot and a full rounded toe area. 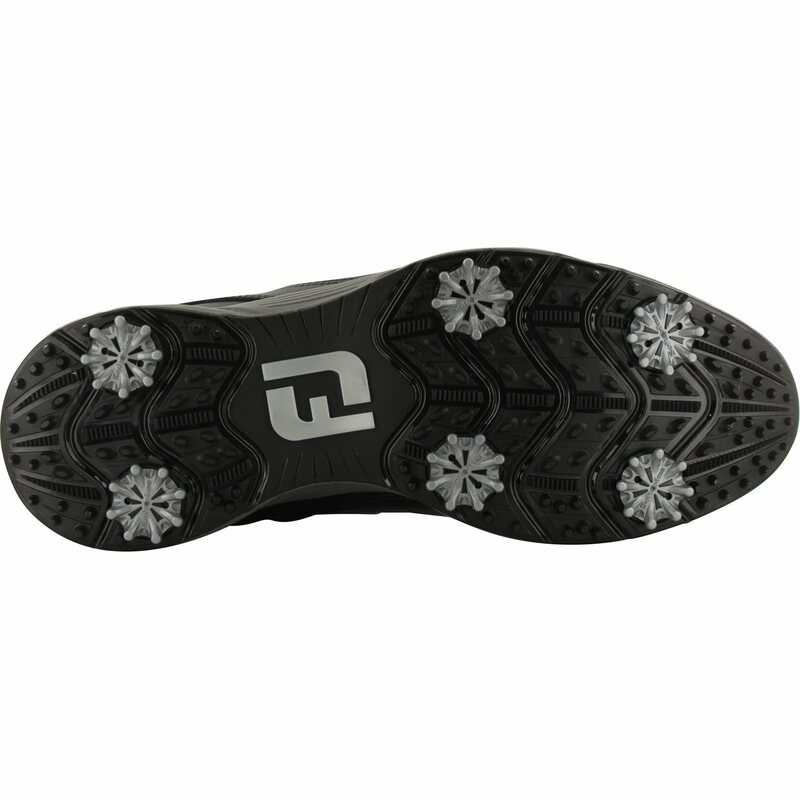 The FJ Arc XT golf shoe is equipped with a green-friendly Duratrax TPU performance cleated outsole and low profile pulsar spikes that provide superior grip and traction on the golf course. These are fine but to call them athletic is just stretching the truth unreasonably. They are simply golf shoes with a wide lace area. The comfort is fine on lush courses but not on dry, arid, layouts. They are fine for the price but higher up the price list there are better shoes.